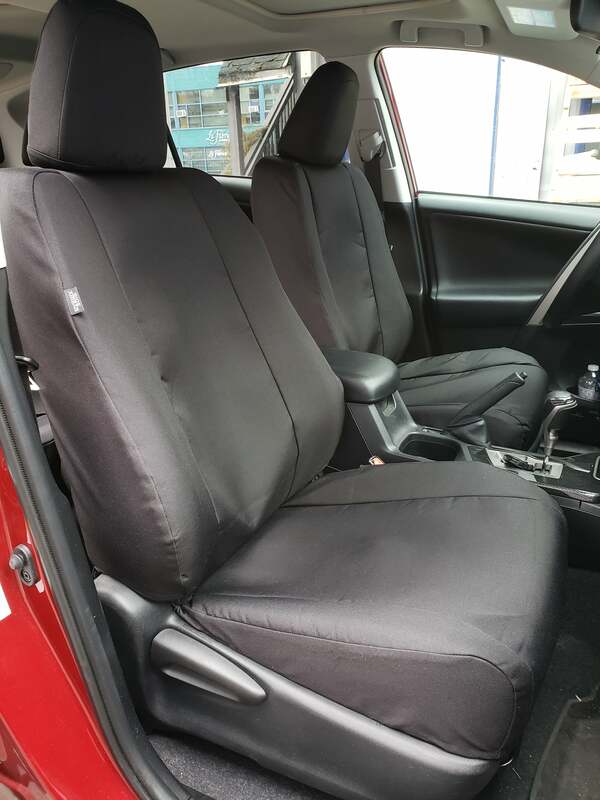 Atomic seat covers provide superior value and protection within the Work-Pro Series line-up. They feature a cloth-like feel, are waterproof, easy to wipe clean and have a proven record in municipality vehicles, and are popular with landscapers and other light to medium industrial applications. 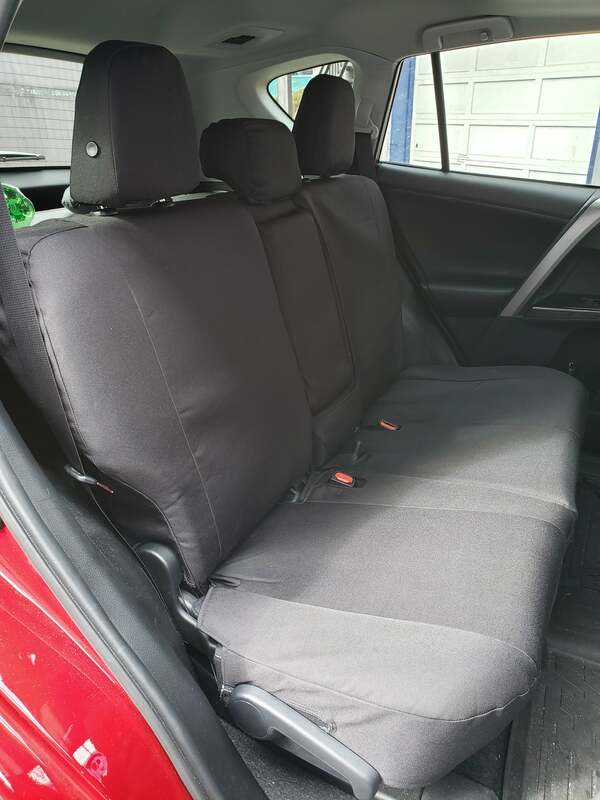 It also features a special inner lining which is designed to eliminate dye color transfer from the seat covers to your original factory covers. Atomic has become one of the top choices among contractors for seating protection. Double Coated Water Proofing is the Standard feature.